Having an iPhone break – whether it’s a brand-new model or an old trusted one – is frustrating. Replacing it can be costly, and photos, numbers, and other data can be lost in the process. A lot of people are unaware that what might seem like a lost cause might be an easy fix with the right tools and experience. But the question remains, why pay $900 for a new phone when you can get yours fixed for $45? Phone Zone provides efficient and extensive iPhone repairs at an affordable price to customers across South Island, from Nelson to Invercargill. Whether you’ve got an iPhone 6 plus in need of a replacement screen, or a water damaged iPhone 4s needing repairs, Phone Zone is here to help you! We provide a range of experienced iPhone repairs to get you iPhone up and running. With our qualified team of technicians tackling iPhone screen replacements, charging port replacements, battery replacement water damage servicing, camera or speaker replacements and more, there’s no wonder we’ve helped 40 000 happy customers get more out of their busted devices. Phone Zone is a business with a customer-centred approach to our work. We’ve got offices across South Island. With multiple offices in Christchurch, as well as offices in Nelson, Queenstown, Auckland and Invercargill, most walk-in iPhones have their screens repaired in 2 hours or less. For customers in more remote locations, we also provide free smartphone and tablet postage so that you can mail your broken device to your nearest repair shop free of charge. Our goal is to help more Kiwis get more out of their iPhones and their money. Do you have a freshly broken iPhone 6, and looking for the most affordable and efficient repairs service near you? Or do you perhaps have a long-busted iPhone 4 in a drawer somewhere, and you’re looking to sell it, or give it away? 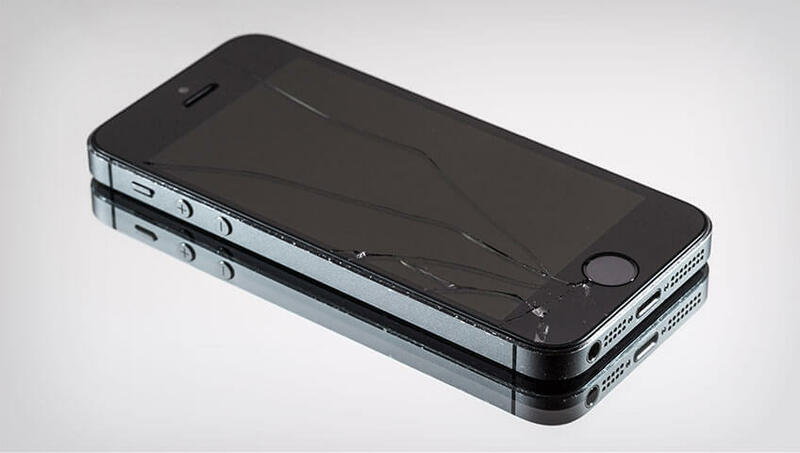 Whatever the reason, whatever the breakage, we might be able to help get you phone shipshape in no time. For unbeatable prices and unrivalled service in Auckland, Queenstown, Invercargill, Christchurch or Nelson, contact Phone Zone today on 03 377 8614, or request a quote for all your iPhone screen repairs and parts replacements. Additional Services: Camera replacement, Water Damage, Speaker Replacement etc.